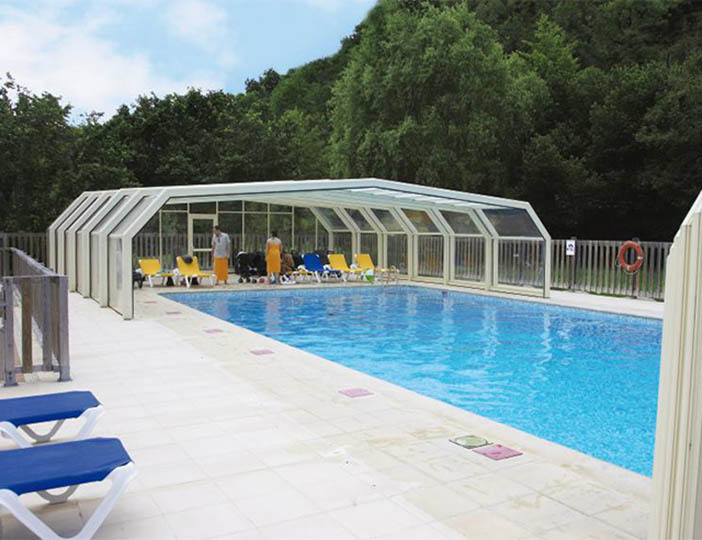 Offering a stunning combination of modern facilities and traditional charm, this lovely, wooded parc is a friendly and popular choice with ers. 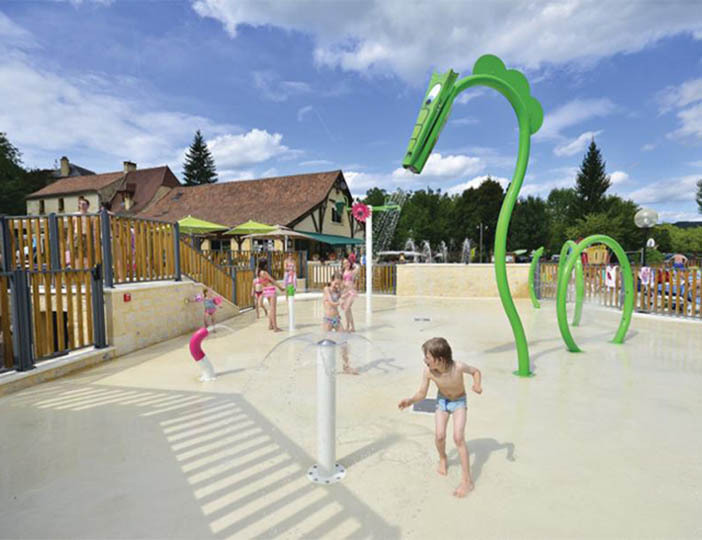 Beyond the beautifully restored watermill that welcomes you at the entrance, you'll find a parc of welcome contrasts. 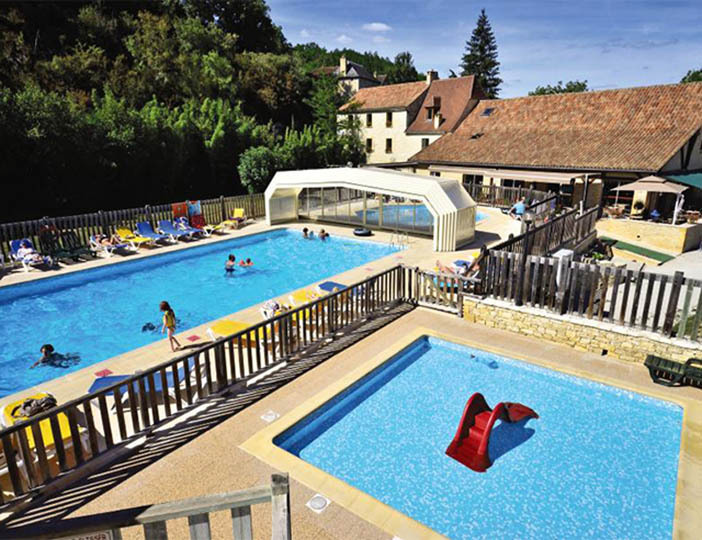 On one hand, it's a leafy, rural parc with large grassy pitches set amidst the dappled shade of walnut, oak and apple trees, whilst the facilities are very modern, including a fabulous pool complex with three slides, a covered pool and an excellent takeaway and restaurant with wonderful plats du jour! 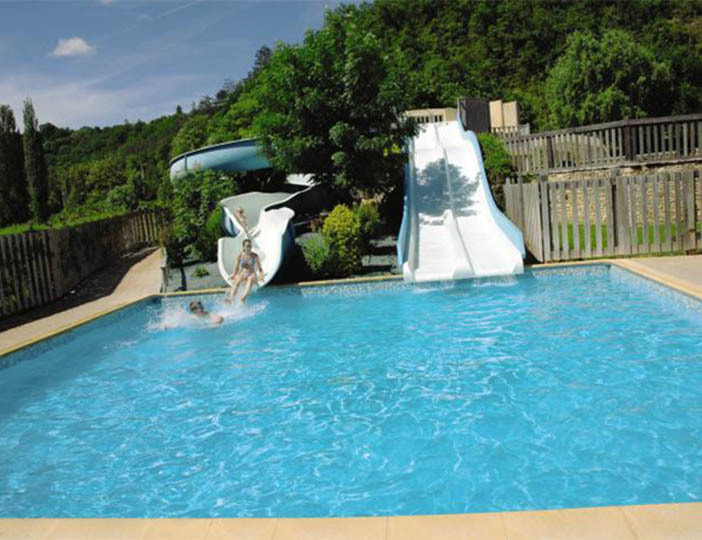 The owners also organise activities in high season, which include popular canoe trips. 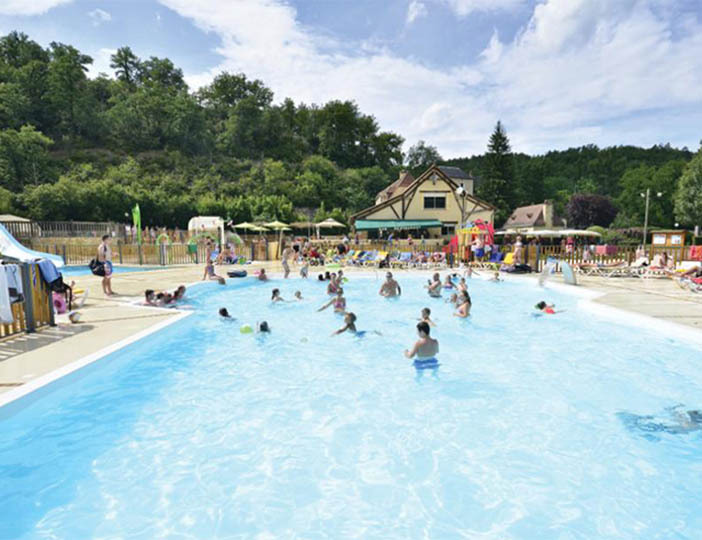 This is the real heart of the Dordogne too, with rolling wooded hillsides, sleepy, honey-coloured villages, crumbling old farmhouses and castles galore to discover.